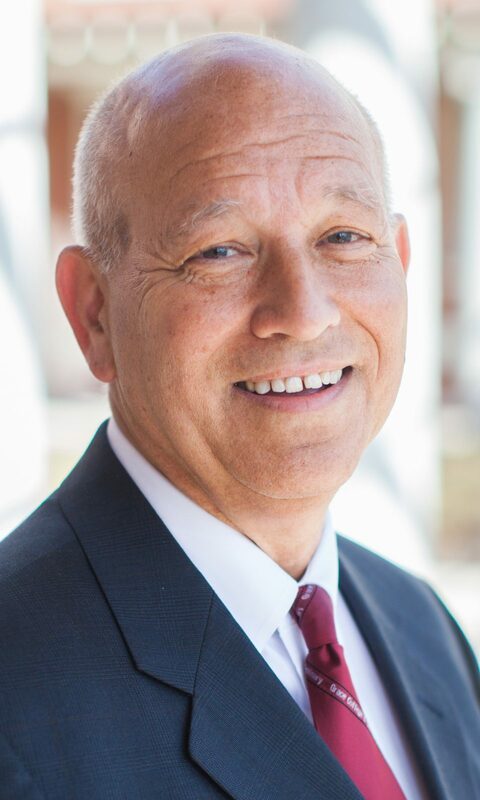 Dr. William J. Katip will be inaugurated as the sixth president of Grace College & Seminary during a ceremony on Friday, November 1, as part of the week’s Homecoming festivities. Katip assumed the presidency in May. The inauguration ceremony is open to the public and will take place at at 10 a.m. at the Manahan Orthopaedic Capital Center on Wooster Road and will be followed with a reception. Katip received a B.A. in Bible and Psychology from Grace College, an M.S. in Clinical Psychology from Purdue University, and a Ph.D. in Higher Education Administration from Michigan State University. His professional background includes 39 years of college administration (15 at Grace), teaching and counseling experience, and serving as provost of Grace College since 2007. He is currently on the Board of Directors for the Kosciusko Economic Development Corporation (KEDCO) and Orthoworx in Warsaw, Ind. A live stream of the inauguration ceremony will be available online on November 1 at 10:00 a.m. EST. For more information, visit www.grace.edu/inauguration.